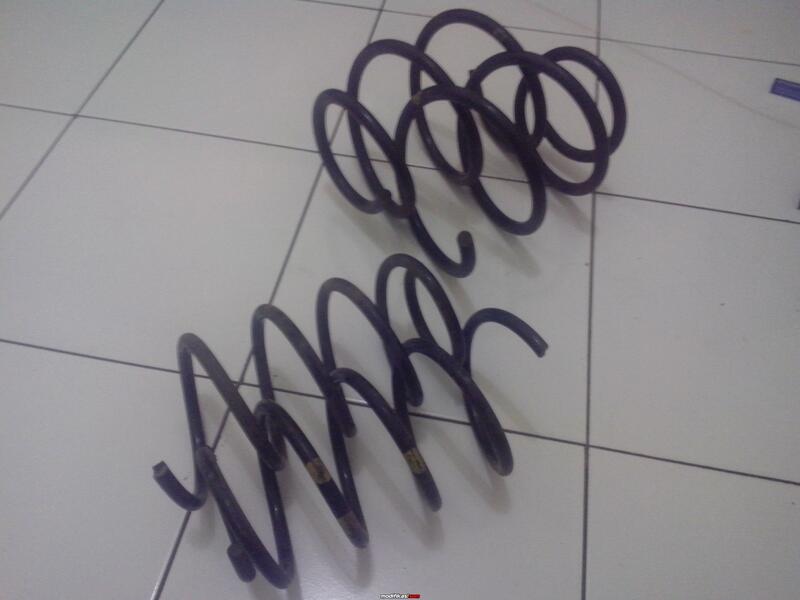 BEKAS Per custom livina empuk!! [SOLD] Per custom All New Jazz empuk! All times are GMT +7. The time now is 00:29.